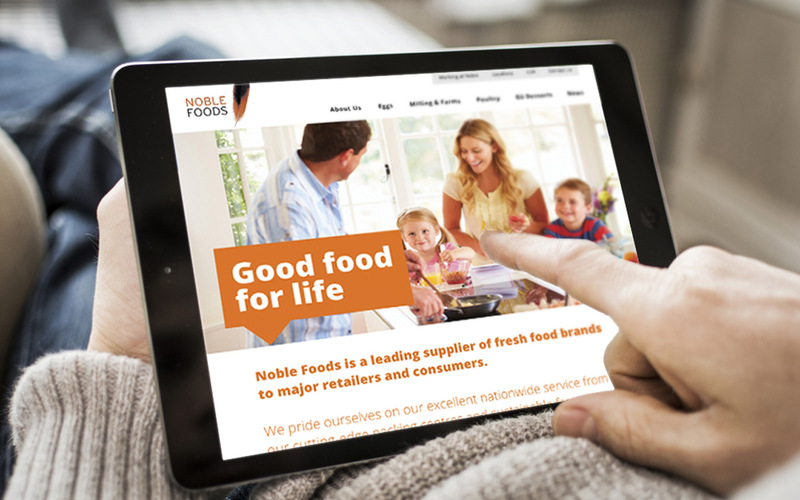 The redesign and optimisation of Noble Food’s website that elevated the brand above their competitors online, reinforcing their position as market leaders. As leading supplier of farm fresh eggs and market leaders for egg products, Noble Foods felt that their digital presence did not reflect their position with the market. We rebuilt their website from scratch, restructuring content to improve user navigation and accessibility, with a modular design allowing imagery to take centre stage and bring their industry to life. 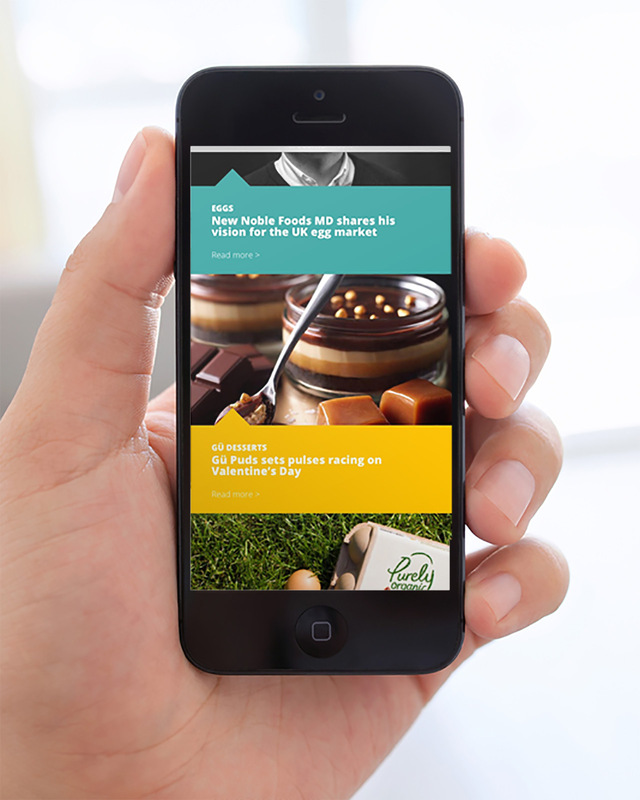 The new fully optimised, responsive, mobile-friendly site improved Noble Foods’ SEO rankings, positioning them above their competitors and improving brand reach. 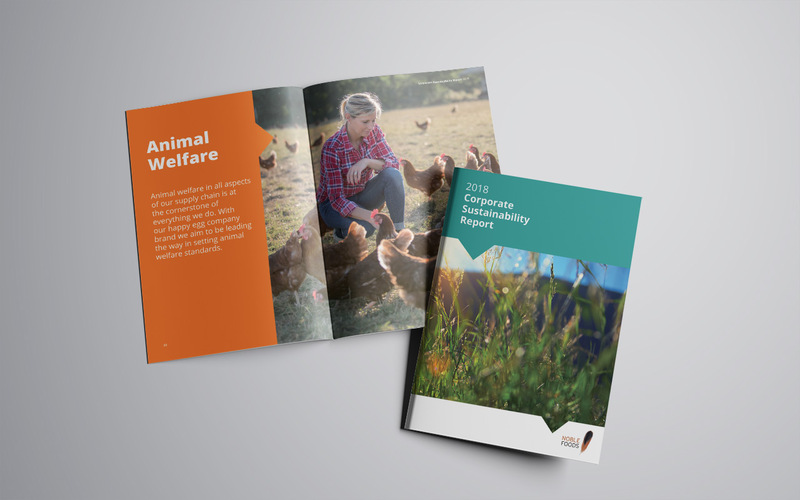 The new design has started to inform subsequent print and digital communications, including their Corporate Social Responsibility, annual report and Employee Value Proposition.